Nuits des Choeurs was held at August 25 and 26, 2016. Six stages are located over the site of the abbey. Every choir has its own stage where they sing a piece of 20 minutes. Visitors can go around at the site and see every scene. At the end of the day, more than 100 singers will give a huge final concert combined with a great firework show. 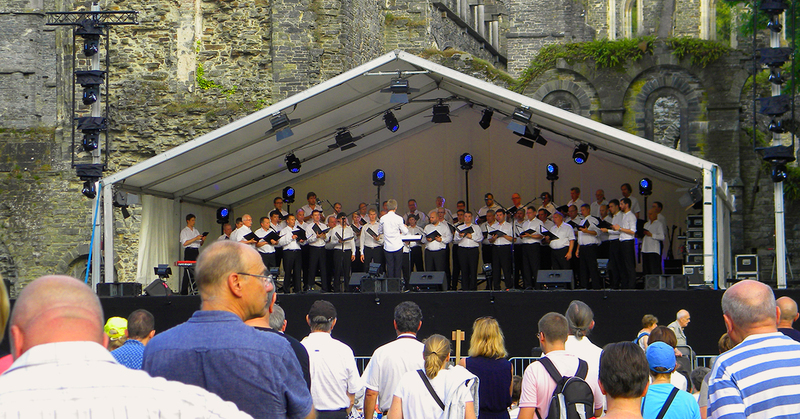 On both days Nuits des Choeurs was visited by 7000 visitors. Scénology is a supplier of technical services for conferences, conventions, concerts, theatre and is delivering all audio and light equipment for this event. 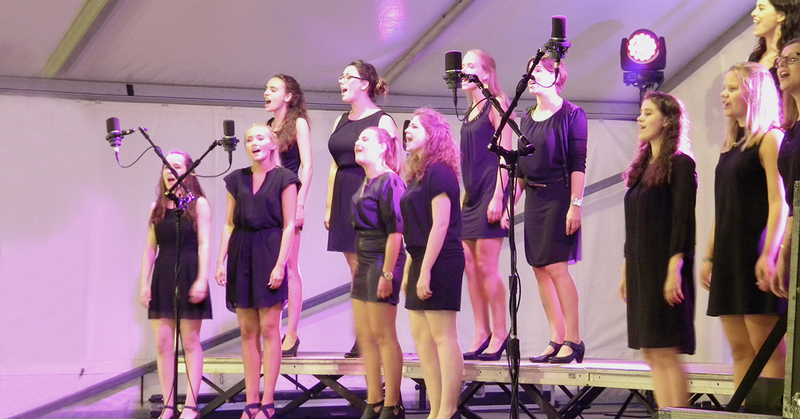 Scénology chose to work with Triad-Orbit stands at the main stage and KSM8 for small groups of singers in front of the stage. To minimize the amount of stands on stage they used Triad-Orbit T3 stands with Dual Arm Orbital booms. 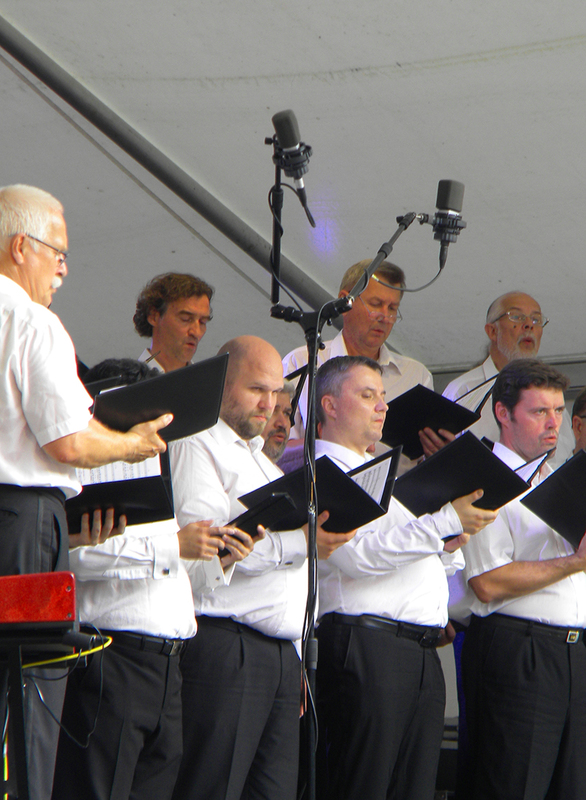 Two microphones can be placed at one stand which makes the choirs more visible. The sound of all different voices can be perfectly captured with a couple of stands, without having to worry about stability.